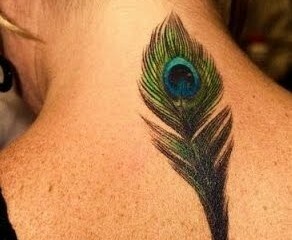 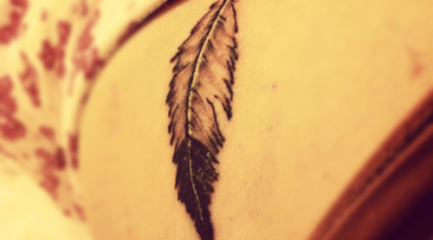 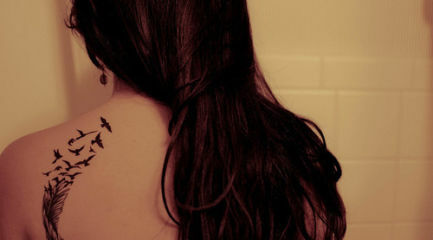 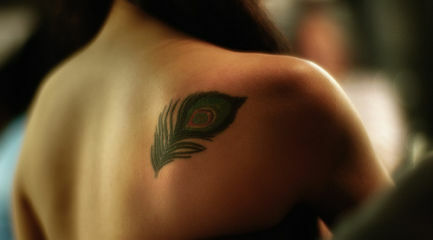 Check out these awesome feather tattoo pictures. 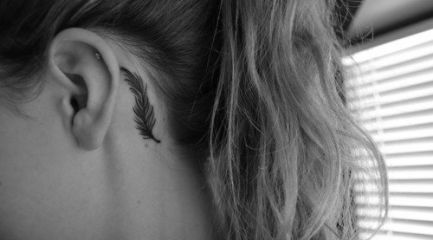 Feather tattoos aren't just for bird lovers! 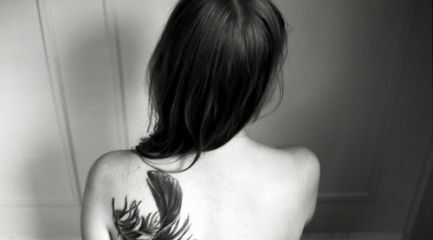 These popular tats can represent Native American, Celtic, and Egyptian heritage. 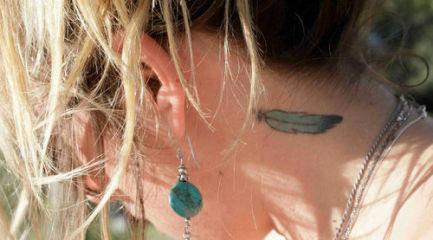 They symbolize hope, faith, charity, bravery, courage, and honor.